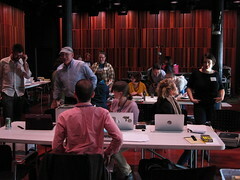 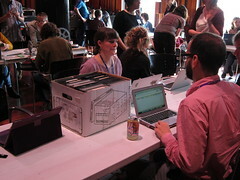 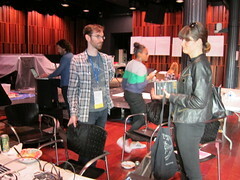 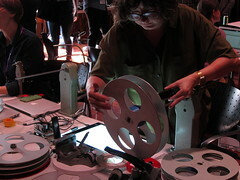 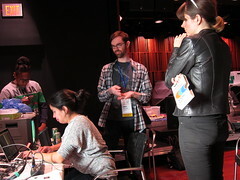 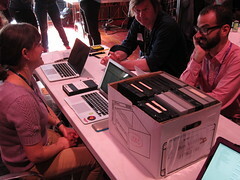 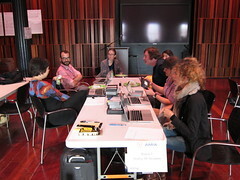 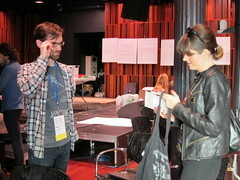 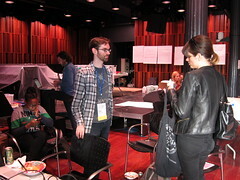 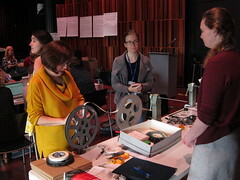 The annual meeting of the Association of Moving Image Archivists (www.amiaconference.com) was in New Orleans November 29-December 2 and, as a part of this, AMIA members joined forces with the New Orleans Video Access Center (NOVAC) for an all-day Community AV Archiving Fair. 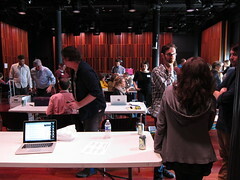 Aimed at helping local individuals and organizations improve their audiovisual archiving skills, the Community AV Archiving Fair invited independent media makers, collecting institutions, and community groups in the New Orleans area to bring their challenges, their media objects, and their data for a day of collaborative problem solving and training in collaboration with the AMIA community. 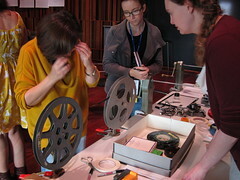 Description: Attendees will learn considerations for prioritizing media for digitization, and methods for preparing media for digitization. 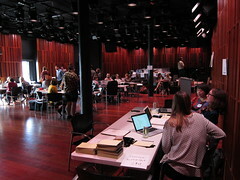 We will discuss assessing the value of media based on personal or organization needs, with the ultimate goal of establishing concrete prioritization tiers. 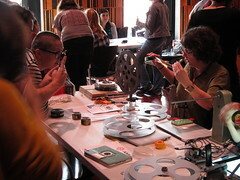 We will also discuss manageable preparation work for physical media (film + video), including basic storage concerns and long term planning. 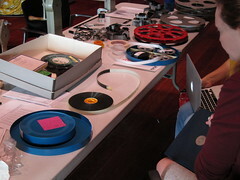 Digitization is not a quick fix or “one and done” process. 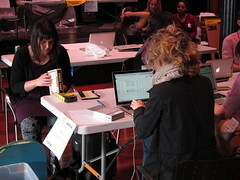 Preparation and prioritization will help in managing time, resources, and expectations. 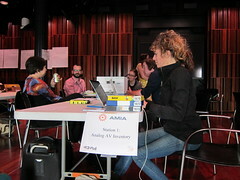 Description: The station will provide AMIA volunteers to offer “reference” support for matching attendee needs with freely available tools or resources. 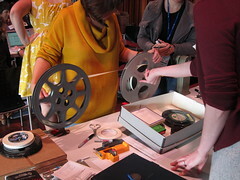 An attendee can stop by or tweet a question to the designated hashtag #AskAnAVArchivist, give a quick overview of a particular pain point, and the AMIA rep will provide a “match” of possible tools or resources which can help the attendee address the issue. 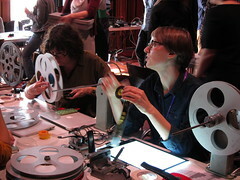 We’ll also recommend related panels/presentations happening at AMIA. 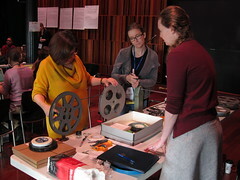 Description: The aim of this session is to introduce attendees to approaches for how to mitigate disasters, how to be prepared when disaster strikes, how to respond in an emergency, and how to assess and salvage damaged audiovisual items. 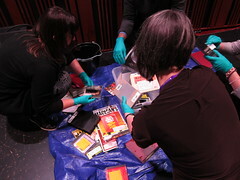 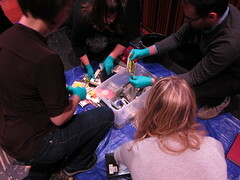 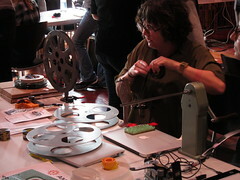 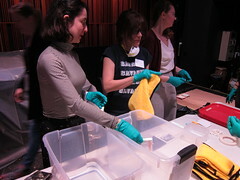 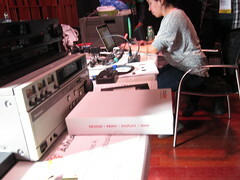 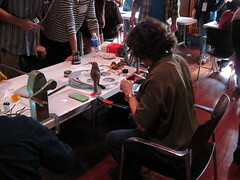 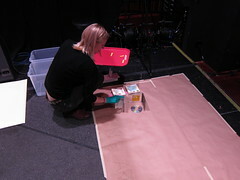 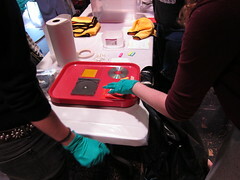 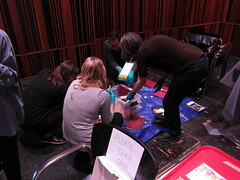 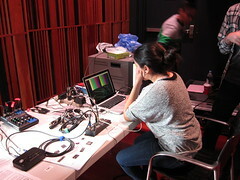 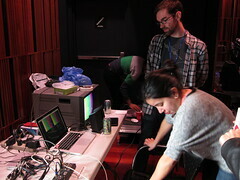 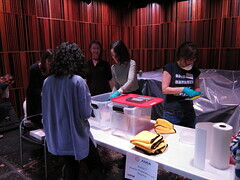 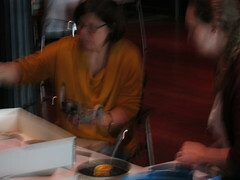 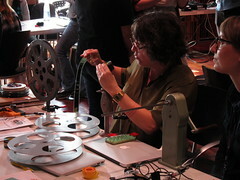 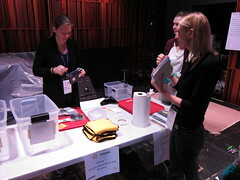 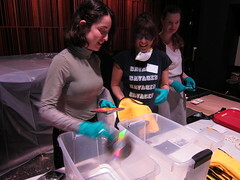 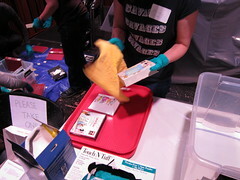 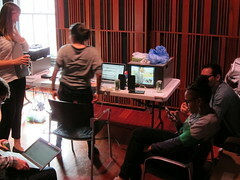 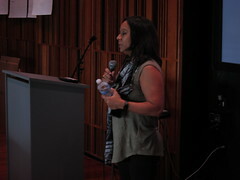 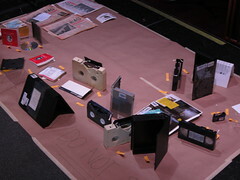 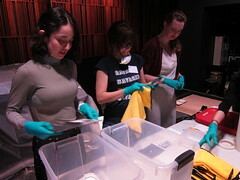 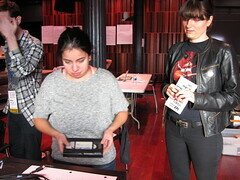 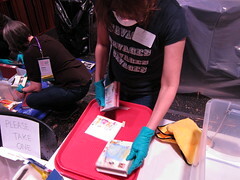 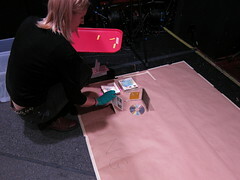 Attendees will be invited to practice cleaning, drying, and documenting various “damaged” media. 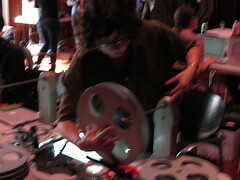 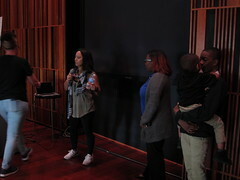 Bring with you: Sample media (video, audio, film, disc, etc.) 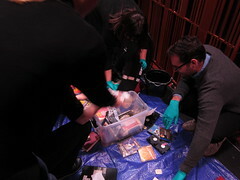 that you don’t mind potentially sacrificing! 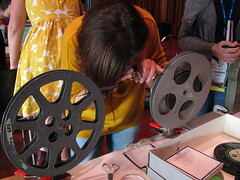 Description: The Deb Cotton Collection station is a problem-solving station that seeks to empower community members to preserve and provide access to the digital video files of videographer, Deb Cotton. 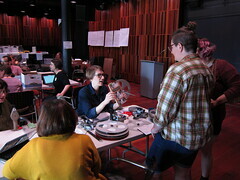 The station will use freely available tools and platforms that will allow community members to access, search, and curate the collection. 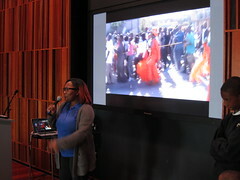 Deb Cotton described herself as a “publisher, writer, videographer, covering all things New Orleans.” Through her writings and videos, she extensively documented the culture of New Orleans second line parades, a tradition that descended from the jazz funeral. 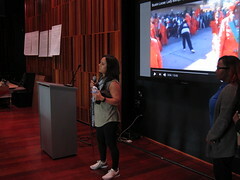 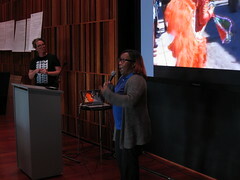 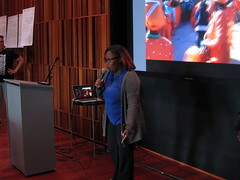 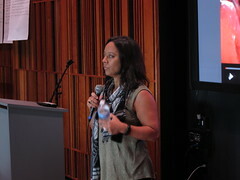 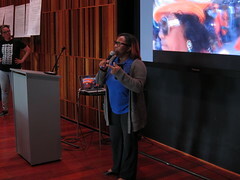 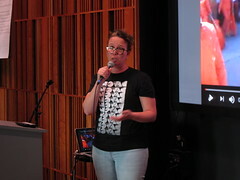 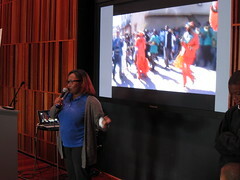 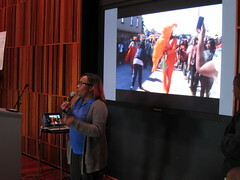 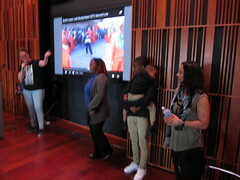 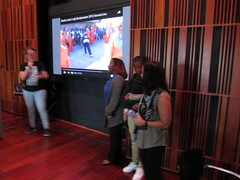 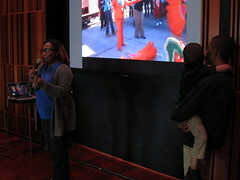 The Deb Cotton Collection contains a YouTube channel and hard drive of digital video files created by Deb Cotton and needs to be more accessible to the New Orleans community. 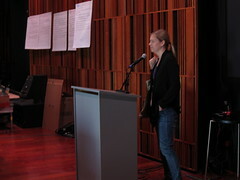 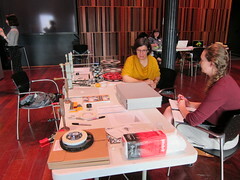 The Deb Cotton Collection station will provide hands-on instruction to upload files to a special collection on the Internet Archive; will provide basic descriptive metadata and guidelines; will fine-tune procedures that will help complete the project beyond the AV Fair; and will produce an instruction manual for further work on the collection as well as a catalog listing of all videos. 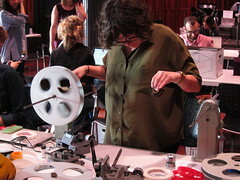 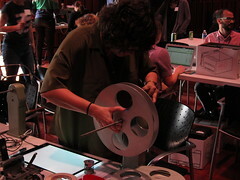 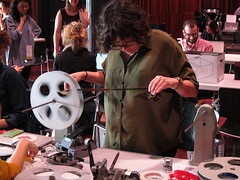 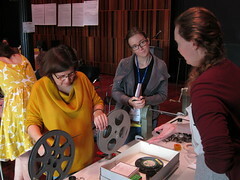 Description: The goal of Community Archiving Workshops (CAW) is to help an organization jump-start the preservation of an audiovisual collection—film, video, or audio. 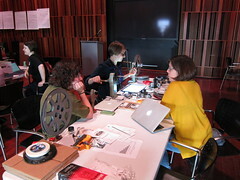 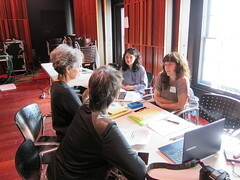 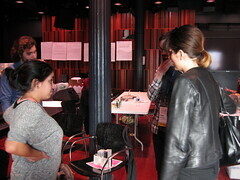 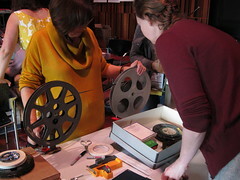 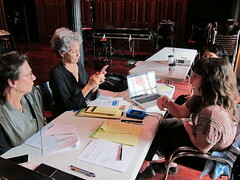 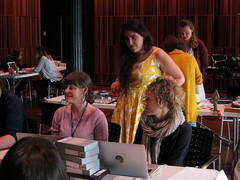 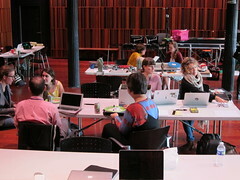 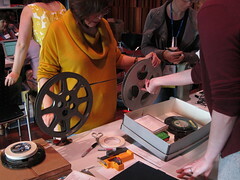 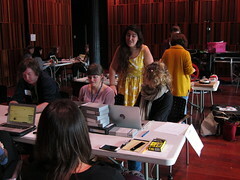 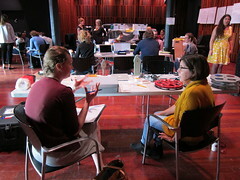 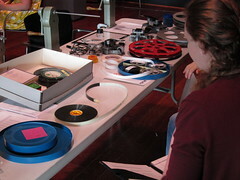 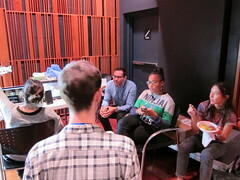 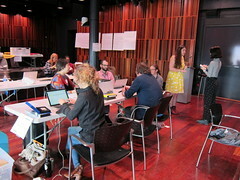 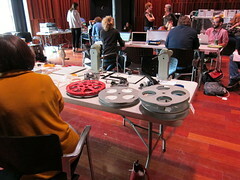 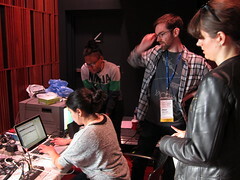 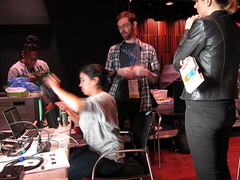 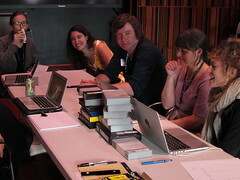 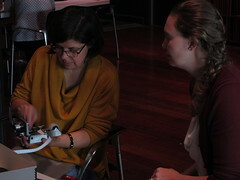 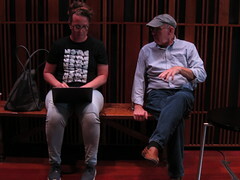 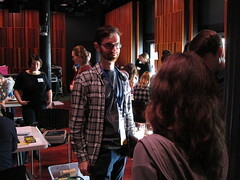 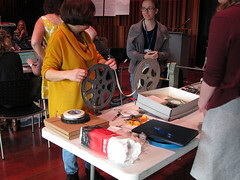 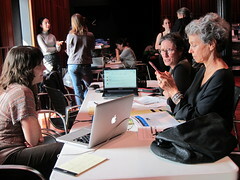 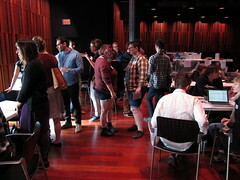 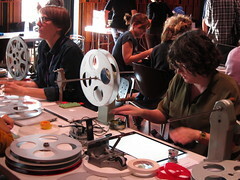 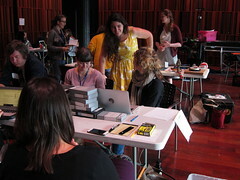 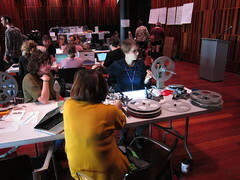 The idea is simple: experienced audiovisual archivists partner with local volunteers for a daylong workshop that will assess and catalog as many materials as possible, and in the process, provide hands-on training for local volunteers, so they can carry on the work in the future. 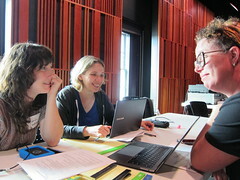 With proper planning, these workshops are not only extremely valuable to your community’s organization—they are also a lot of fun. 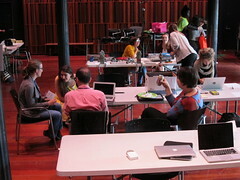 This station will introduce you to the CAW Handbook ( http://communityarchiving.org/) and other available resources that will help you start a workshop of your own. 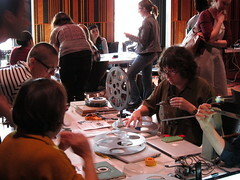 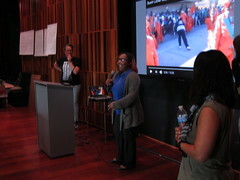 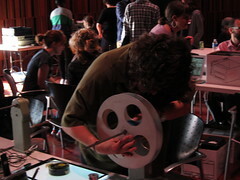 Intended audience: Archivists and community organizations interested in preserving audiovisual collection materials and organizing a workshop in their community.